Lotion is a hell of an invention. Especially for a person such as myself that is habitually pale, yet enjoys the sun. The flavors are infinite and the utility of such a product is invaluable. Much like frozen pizza or firearms. Everyday I shake hands with folks, and when there is lotion residue I almost throw up. It really is odd. Out of the bottle lotion is nice, but when not properly rubbed in on the hands of a stranger, it’s appalling. Rubbing in lotion seems like a basic skill. If you have lotion on your hands just tell me. I don’t want to shake your hand anyway. You’re probably a person I wouldn’t even acknowledge on the street unless I was being paid to be nice to you, much like a prostitute or valet. Also, as I grab for the door to the office I encounter greasy residue on the doorknob. Because of this nastiness, I now open doors like a hypochondriac. Now I enter the room with aid of a napkin. Which makes me appear OCD to others or worse, European. Either way, all of the sudden, I come off as the crazy one. Even though there’s some skank or brosuf out there making the world unlivable. 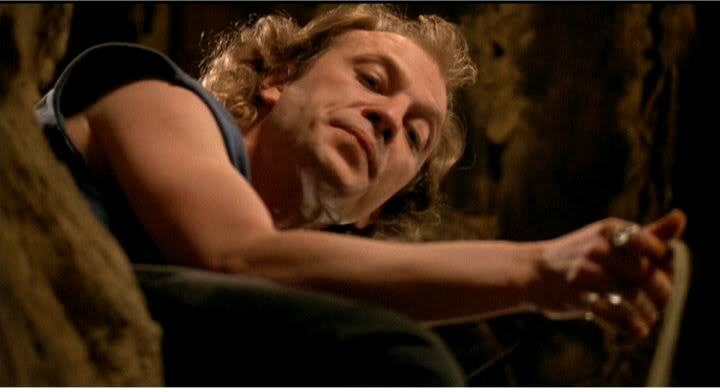 A fictional serial killer once said, “It puts the lotion on its skin…” Just for the record, you’re supposed to rub that mess in so you don’t come off as a slimy horse-jacker from a stud farm.